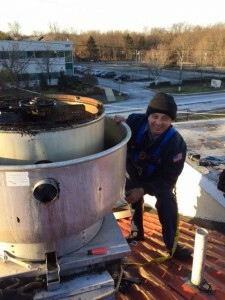 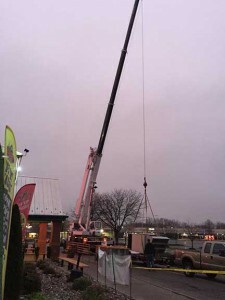 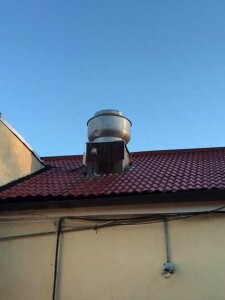 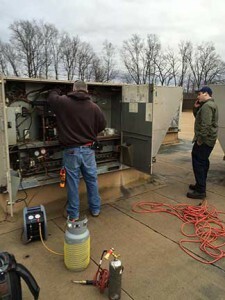 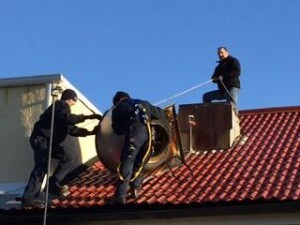 Jay-Hill Repairs specializes in Commercial HVACR service, installation and replacements. 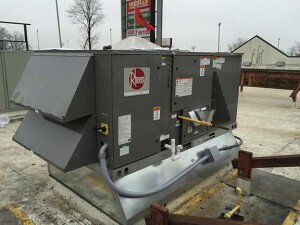 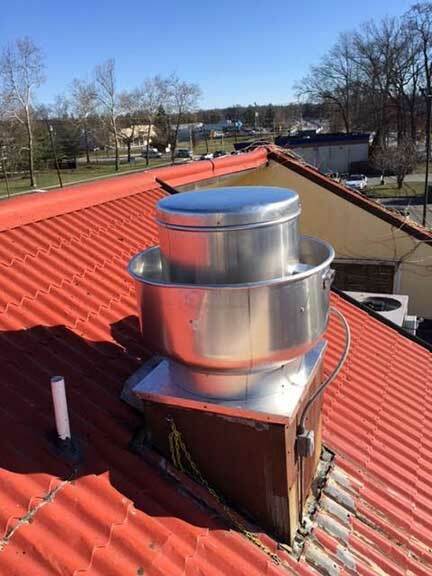 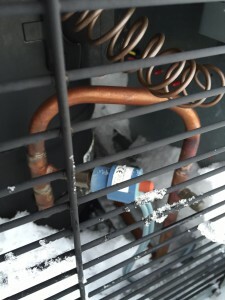 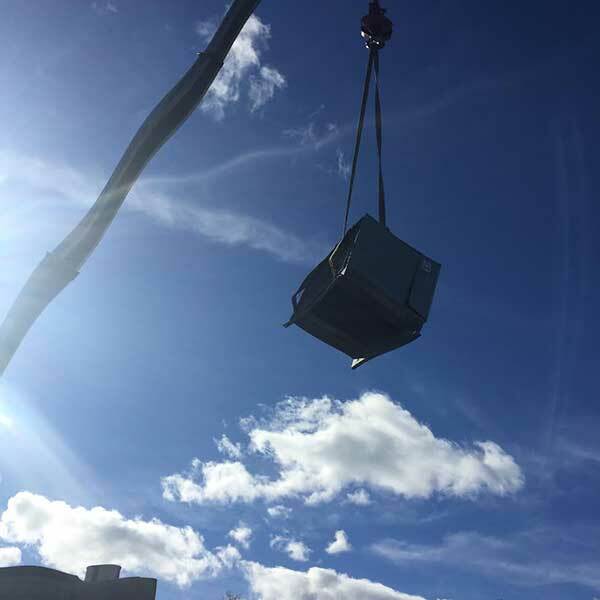 The addition of new personnel over the past few years now gives us the capacity to provide custom solutions to your HVAC, ventilation and exhaust, refrigeration and BAS systems. 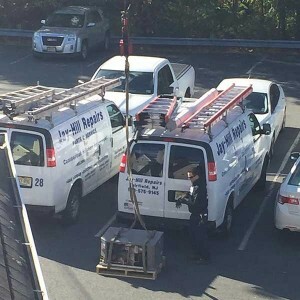 We provide you with help when you need it, and where you need it. 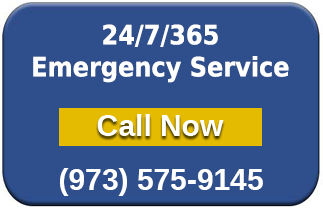 You can expect fast emergency response, 24 hours a day, 7 days a week. 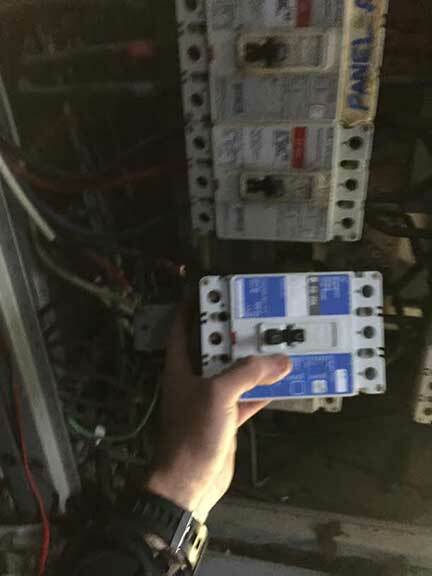 As a result, you gain precise control over your buildings operations - no surprises, no excessive downtime - just more control over your environment. You can choose from our standard maintenance plan, or our comprehensive maintenance plan. We will be happy to have a skilled company representative meet you at your facility to assess your needs. 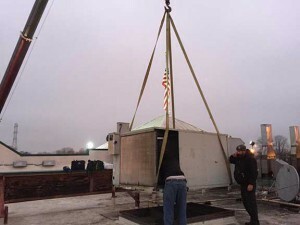 As your facility needs change, we'll provide you with flexible options. 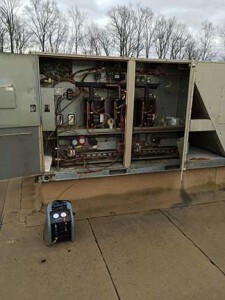 As your building acquires more control technologies, we'll service your HVAC systems, including pneumatic, electric and DDC plus all of your commercial refrigeration. 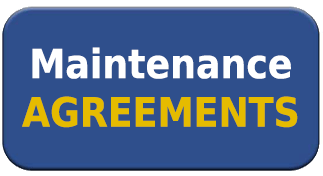 All of our service agreements can be tailored to your needs and may include maintenance, repair, and labor, as well as parts and materials. 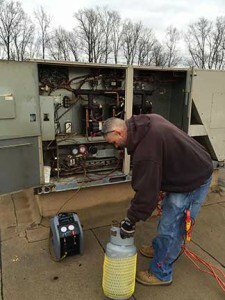 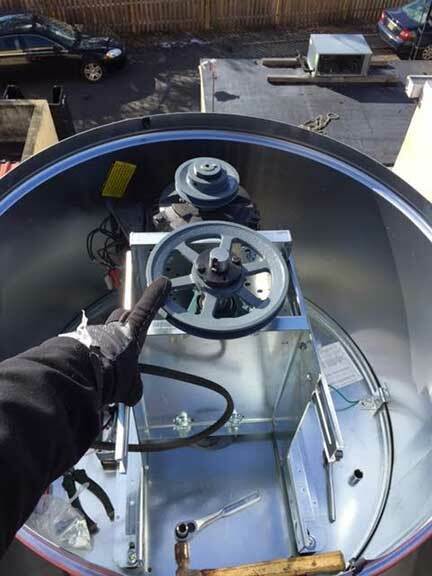 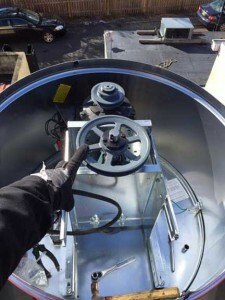 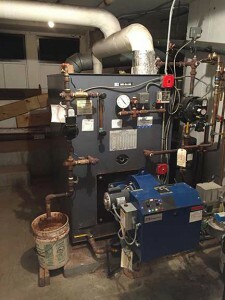 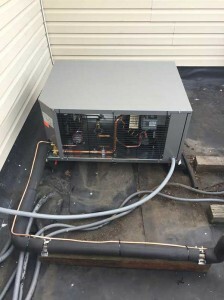 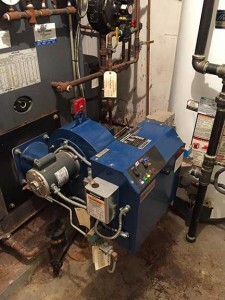 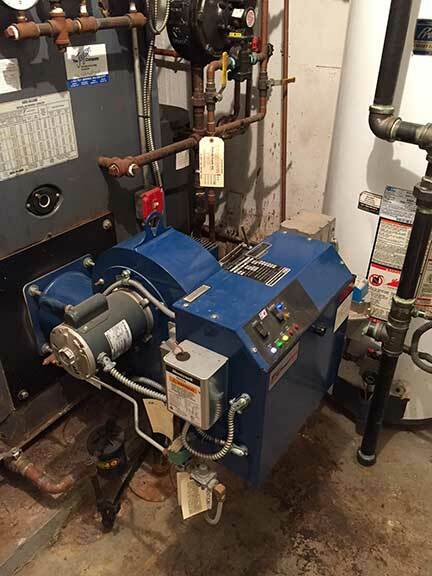 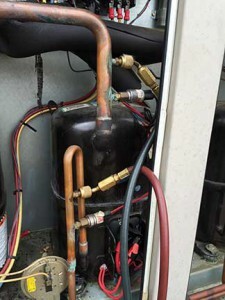 Our service technicians are expertly trained on all major HVAC equipment and systems including oil and gas burners, boilers and controls, package rooftop HVAC systems, chillers and building electric upgrades. 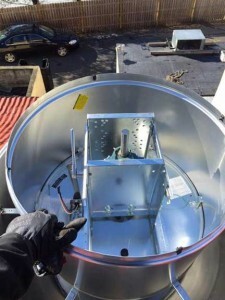 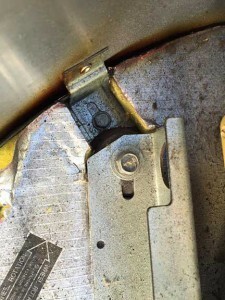 We know what to look for and we know how to fix it - from the smallest detail to a complete replacement. 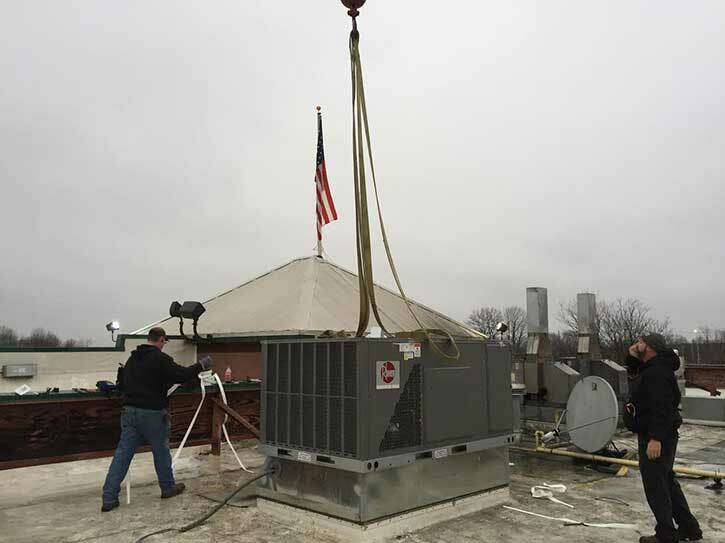 Using leading edge tools, including test, calibration and balancing equipment, our technicians create and deliver top-notch solutions and support every time. 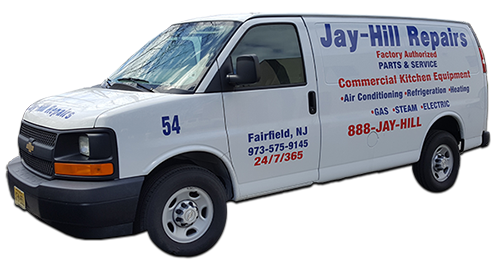 You'll find working with Jay-Hill Repairs is easy. 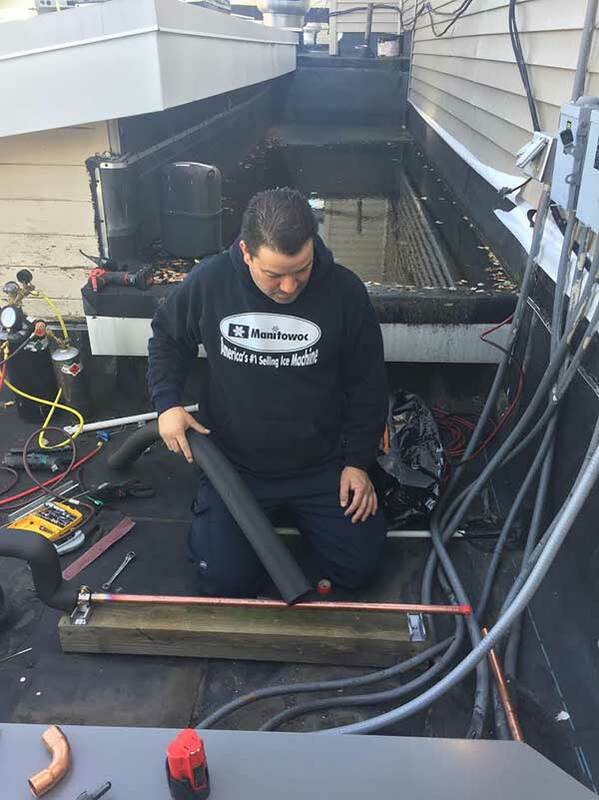 We're dedicated to providing the best service possible. 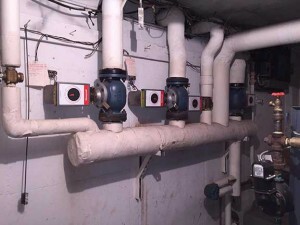 Our quality standard of service is the foundation on which our company was built, and it's our way of doing business. 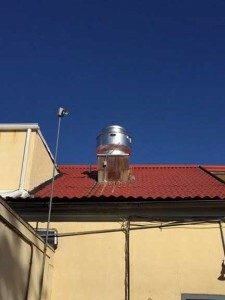 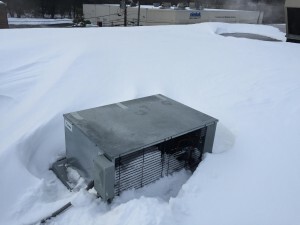 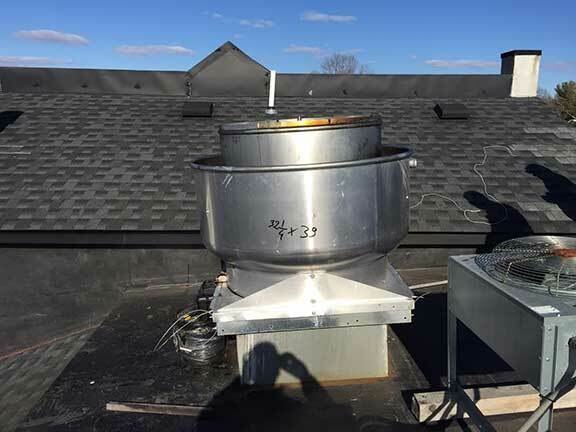 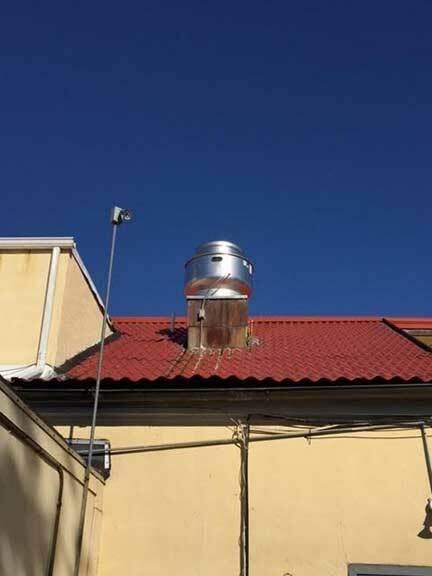 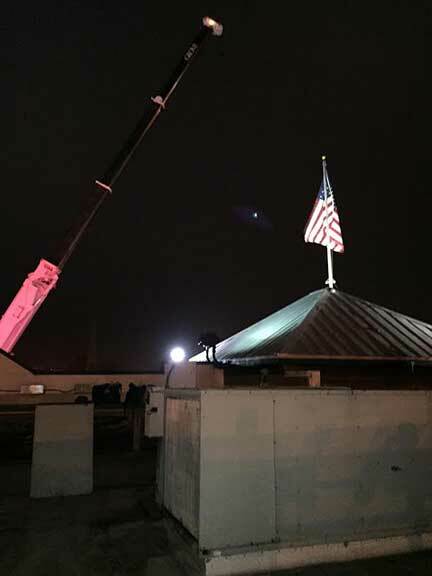 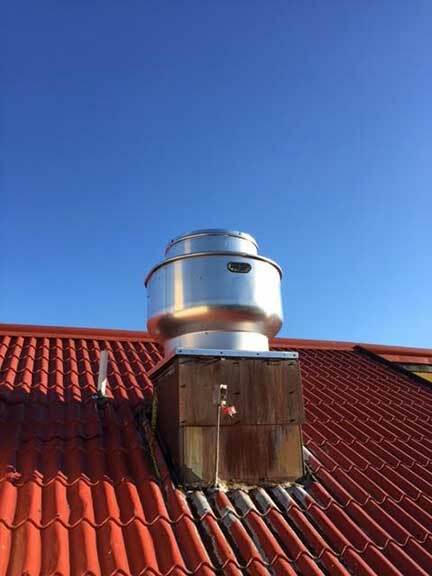 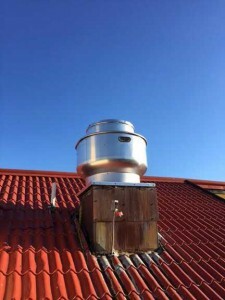 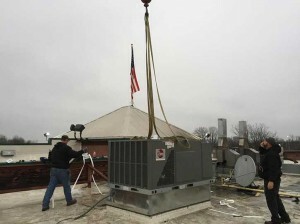 Jay-Hill Repairs is offersa pring HVAC checkups on all your package rooftops, split system air conditioning equipment. 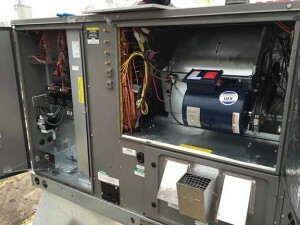 We are offering this service so that you may consider the ease and efficiency of our HVAC capabilities. 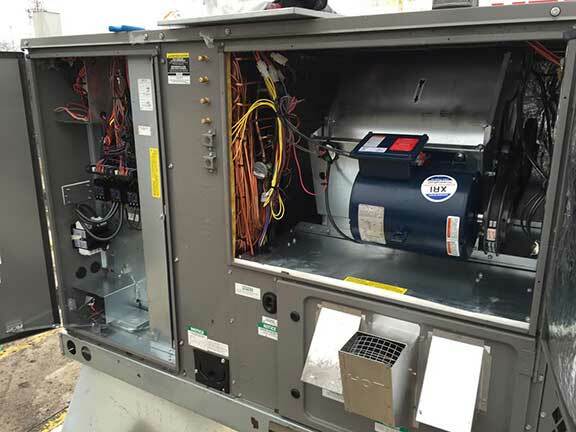 It is never too late to implement a customized and comprehensive maintenance program to ensure years of reliable and efficient operation of all your comfort equipment. 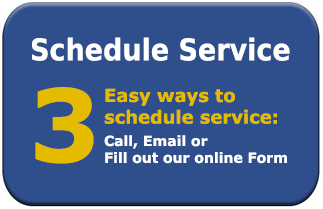 We offer service for every major manufacturer make and model. 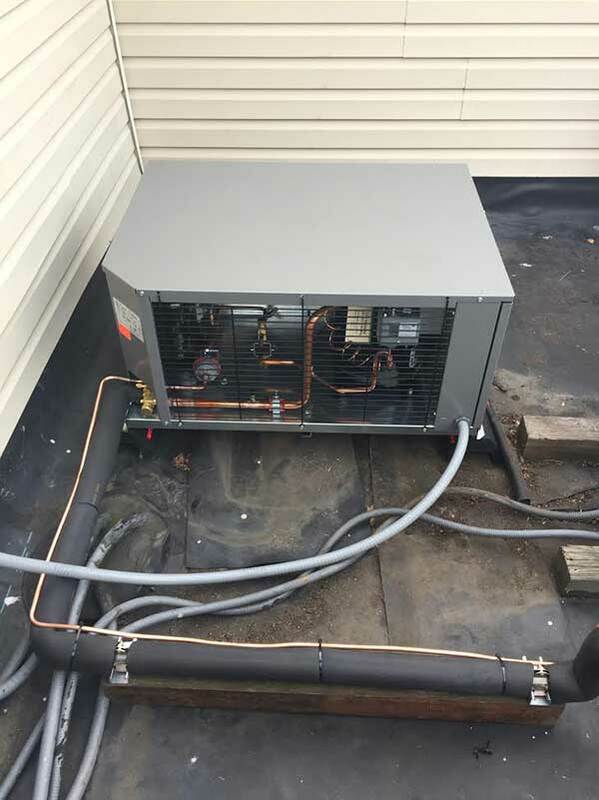 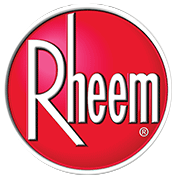 Our HVAC knowledge spans almost 40 years of serving the community offering HVACR service, repair, installations and retrofits. 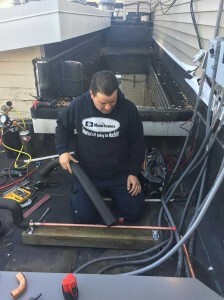 We pride ourselves on obtaining and keeping customers for life. We look forward to meeting with you to discuss your specific comfort needs. 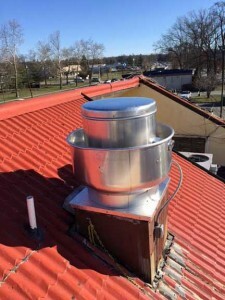 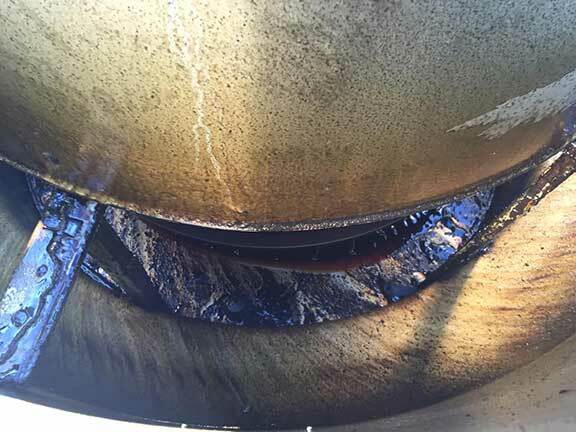 Call us anytime and we will be happy to inspect your facility and submit our written recommendations & findings.